The RU Rotary Union is a mechanical rotating device that allows the transfer of air to and from rotating equipment. It is recommended for use with our HPS clutch (which requires a constant air fl ow during rotation) operating at speeds of up to 3500 RPM and at a maximum air pressure of 75 psi. 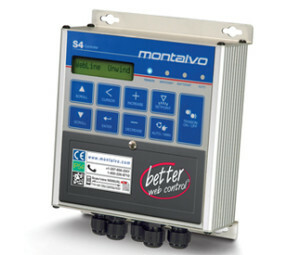 The small size is ideal for use in applications with limited space. 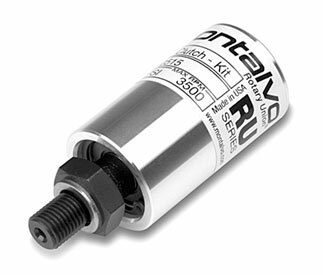 The RU housing is aluminum and features a carbon graphite hardened tool steel seal. 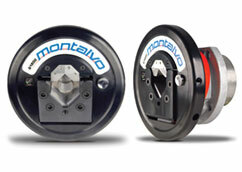 For application running to 3500 RPM and/ or 75psi. For additional information on the Rotary Union please download the RU Datasheet.